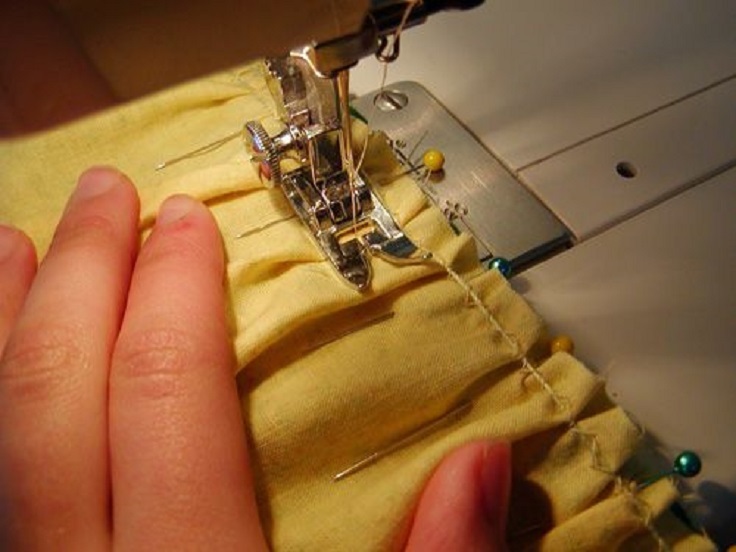 Sewing is always fun, educational, practical and will save you money. 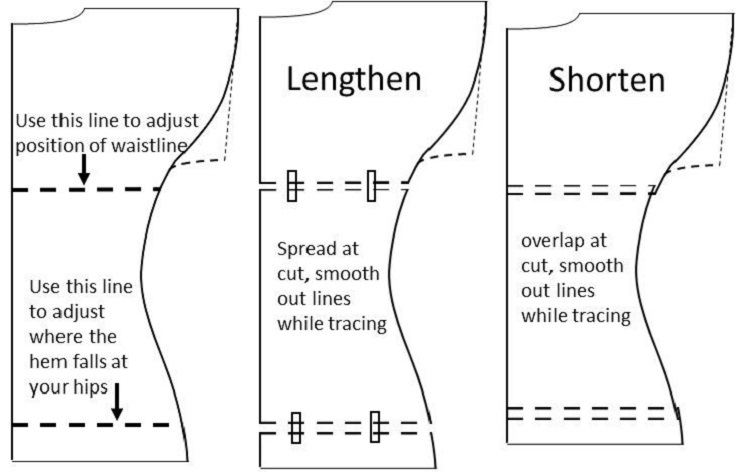 Whether by hand or machine, this is one of those creative skills that you should know, especially basics of sewing. There is so much to know about this skill and the learning never stops. 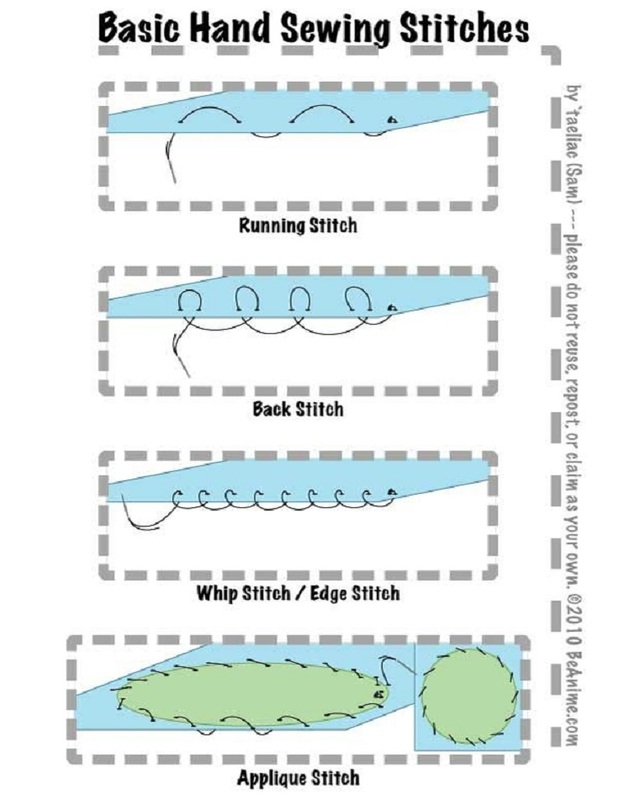 If you are sew beginner and you want to learn how to do that, the answers can seem complicated. You should know that sewing is not as difficult as it seems and this is the place to be guided through learning how to do that. 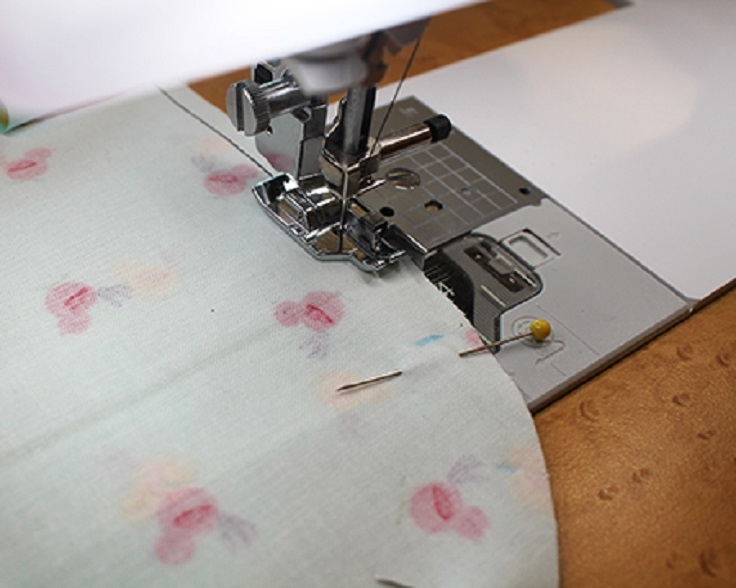 In this article you’ll find all the basic information you need, from hand sewing to machine sewing. 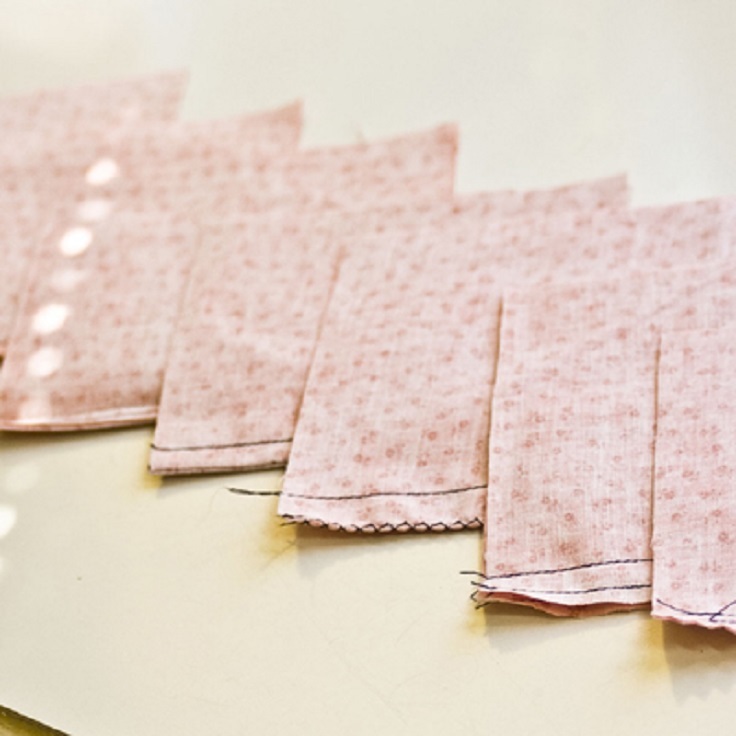 Take a deep breath and follow these simple sewing lessons…So, let’s begin! I was ready to pay somebody to teach me how to sew! with this info I can do it by myself!!! No need to pay. THANKS, this is EXCELLENT!!! 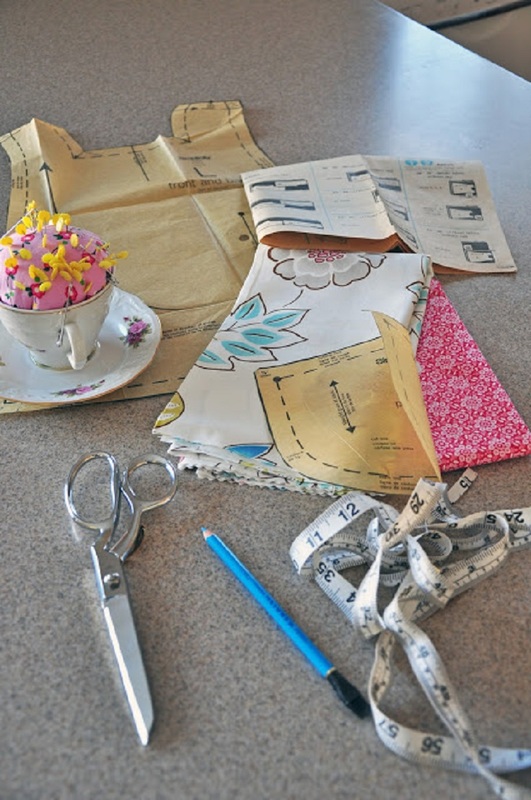 Great roundup here – Especially with the link to the guide on Fitting Basic Sewing Patterns. 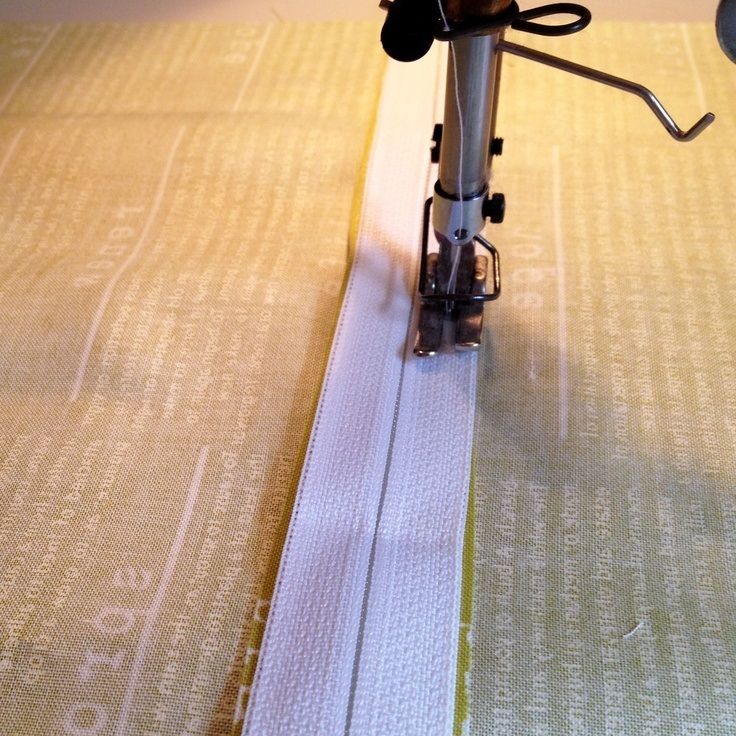 That’s often overlooked and I’m sure it’ll save people looking to learn to sew a lot of headache!